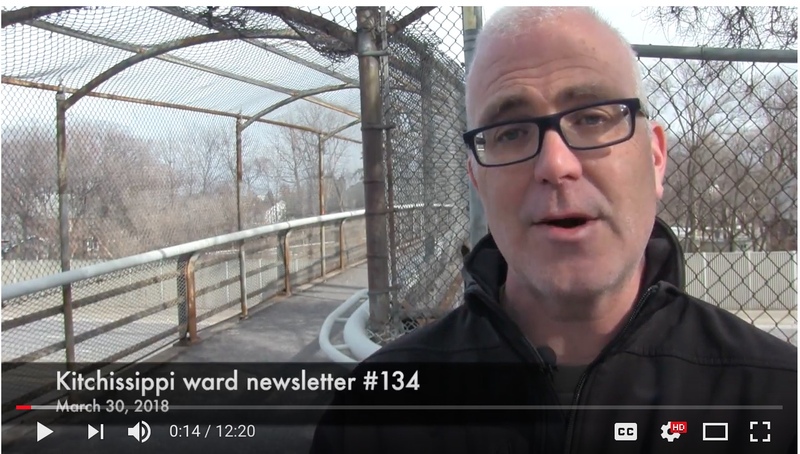 For the past couple of years, I've tried to create a video version of the weekly email newsletter (if you're not subscribed, sign up here.) It kind of fell off over the winter months, but I've been back with them for the past two issues. It takes almost a full day, usually on a weekend, for me to put these together, but I've heard that you enjoy them, find the context shots useful, and there are some accessbility/literacy benefits that make them worthwhile. I also spend some considerable time on editing the captions to be accurate, and include a translation into French for both the YouTube and Facebook versions. Whenever I put one together, I link to it in the email version, so keep an eye out! Enjoy the latest over this Easter weekend.